Silver Splintex is designed to be used on fresh splints up to 60 days old. It stimulates healing & reduces the size of the splint. This item is currently out of stock. We are expecting a new shipment of stock from our supplier towards the end of November. GOld Splintex is designed to be used on hardened, older splints that are over 60 days old. It stimulates healing & reduces the size of the splint. It can also be used on spavins; curbs; windgalls & thoroughpins. NAF Ice Cool is a cooling clay that contains a mixture of natural clays, Witch Hazel & Arnica. 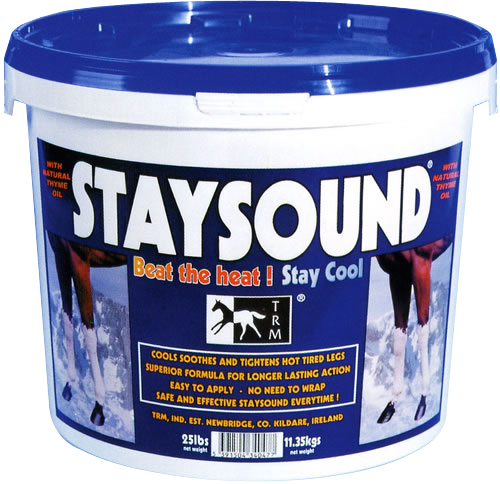 After strenuous exercise, it is ideal to soothe, cool & tighten your horse's legs & tendons. It's easy to apply & washes off with just cold water. Barrier Event Grease helps your horse go around the cross country course more smoothly, as if they catch on a fence, it can help them to slide off without harm. It contains all natural ingredients & washes off easily with shampoo & water.